Words are one way to connect with and communicate sensations. Learning to speak a new language helps you experience a new world, observed the poet, Rumi. Return to Your Senses supports fluency in body-centered language to facilitate engagement with, and communication of your inner world. 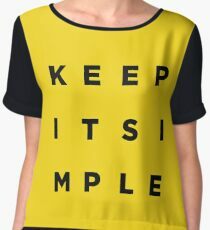 KIS – Keep It Simple. Using more than one word or more than a short phrase means that your head has hijacked the process. Sensations & feeling are different so we use the word “notice” instead of “feel” sensations & feelings are different.